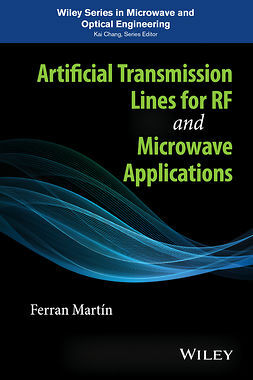 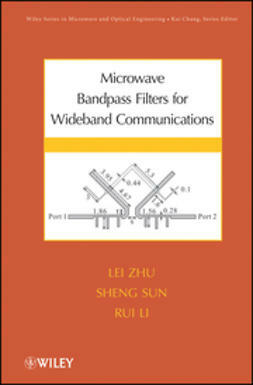 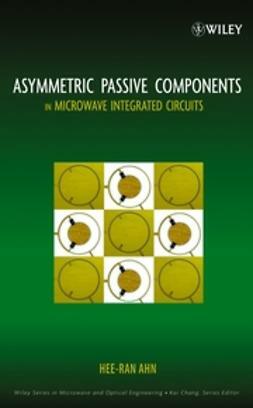 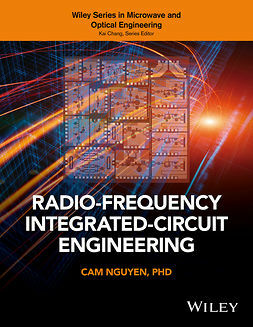 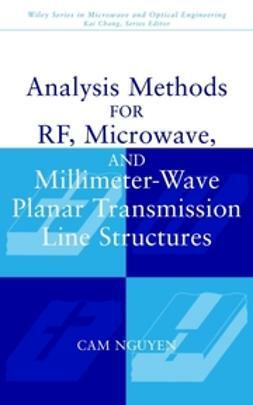 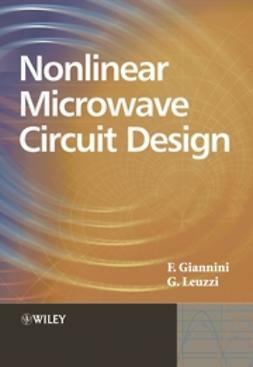 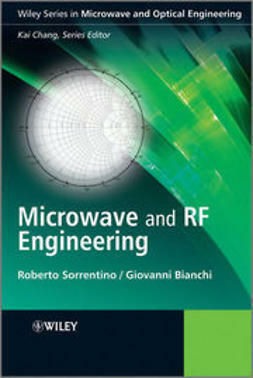 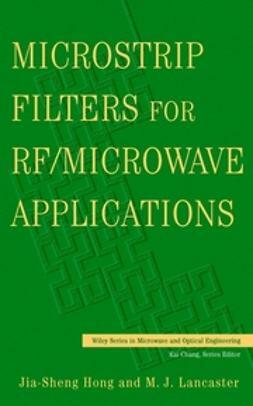 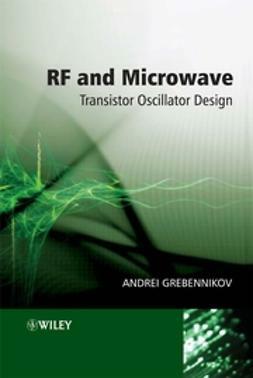 Analysis and Design of Autonomous Microwave Circuits provides microwave designers and oscillator designers with a sound understanding of the free-running oscillation mechanism, the start-up from the noise level, and the establishment of the steady-state oscillation. 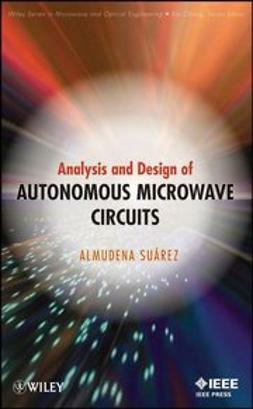 It deals with the operation principles and main characteristics of free-running and injection-locked oscillators, coupled oscillators, and parametric frequency dividers. 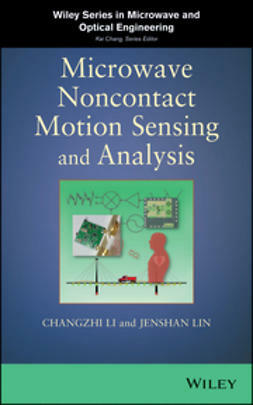 It covers techniques for the efficient simulation of the most common autonomous regimes as well as those used to eliminate common types of undesired behavior, such as spurious oscillations, hysteresis, and chaos.